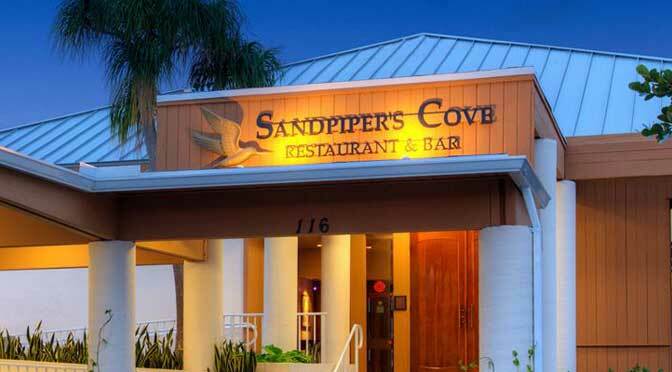 Sandpiper's Cove Restaurant and Bar is located at 116 Lakeshore Dr. North Palm Beach, Florida. There is an ample space of parking outside the restaurant in a spacious parking lot. View outside Sandpiper's Cove Restaurant and Bar is amazing and worth to spend time. Staff at Sandpiper's Cove Restaurant and Bar is very courteous and respectful. They take reservations and welcome walk-ins. Waiter service is also available at the restaurant. They are also offering catering service. Customer can also opt for Take-away. 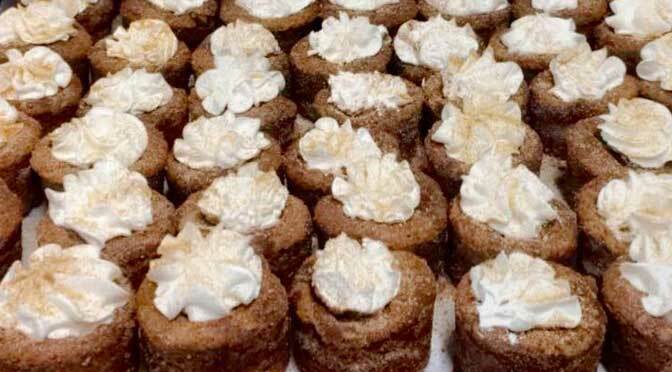 Sandpiper's Cove Restaurant and Bar serves Breakfast, Lunch, Dinner, Coffee and Drinks. They also accept credit and debit card payments. Sandpiper's Cove Restaurant and Bar menu includes: BAKED MARYLAND CRAB DIP, APPLEWOOD BACON WRAPPED CHICKEN SKEWERS, FIRECRACKER SHRIMP, COCONUT CHICKEN TENDERS, SEARED AHI TUNA, COLOSSAL SHRIMP COCKTAIL, CHICKEN NOODLE, NEW ENGLAND CLAM CHOWDER, MARGARITA, PHILLY CHEESE, BBQ CHICKEN, MEDITERRANEAN, HOUSE CHOPPED SALAD, CLASSIC CAESAR SALAD, SPICY THAI CHICKEN SALAD, THE NORTH PALM BEACH, GRILLED SALMON SALAD, FISH AND CHIPS, BEEF SHORT RIB, SHRIMP POMODORO, CHICKEN BUCATINI, FRESH SALMON BRULÉE, FILET MIGNON, TENDERLOIN BEEF TIPS, PORK PORTERHOUSE, SEA SCALLOPS AND SHRIMP and much more. Restuarant is good for arranging Birthday parties, Wedding Parties and gathering. Please visit Sandpiper's Cove Restaurant and Bar today with your family and friends to enjoy the delicious food and amazing ambiance. 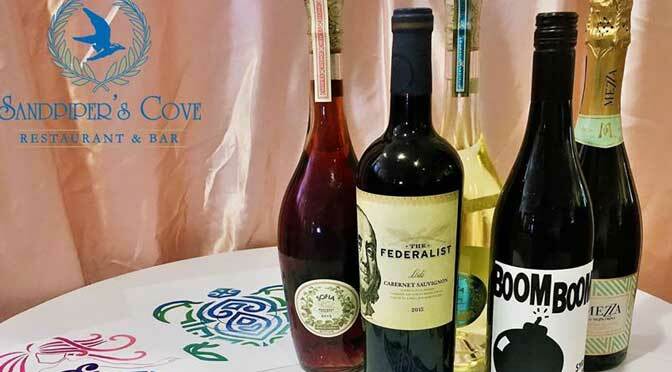 Sandpiper's Cove Restaurant and Bar is located at 116 Lakeshore Drive. North Palm Beach, Florida US. 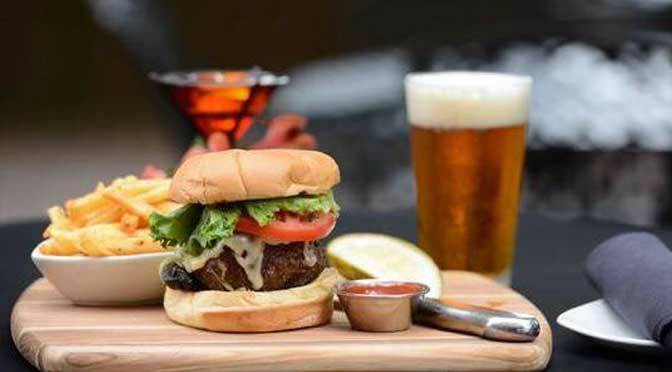 Sandpiper's Cove Restaurant and Bar is an American restaurant type of establishment offering authentic US food. Come on by or give us a call during business hours if you have questions (561) 626-2280. 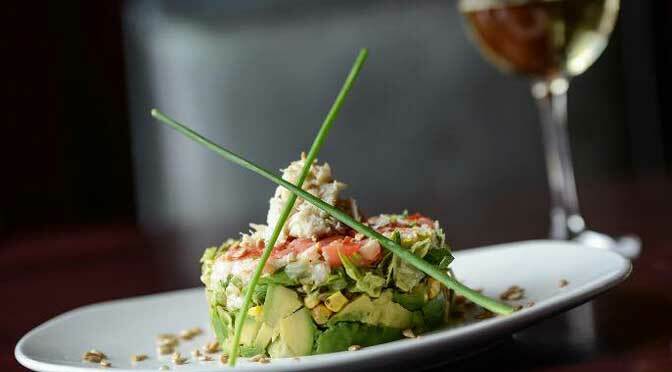 This site for Sandpiper's Cove Restaurant and Bar was fabricated to enhance this client's Internet presence and grow the WebPage Depot online business directory. WebPage Depot is designed for local directories and a far-reaching business directory. This free business listing site provides a fully functional website. The WebPage Depot site merges seven social media accounts (if available), google maps, large pictures, a contact us page (protecting the client's email address), a link to the client's original website and relevant Youtube videos. Additionally, we write an original text Welcome Message.